Food is one of the essential commodities for our living. 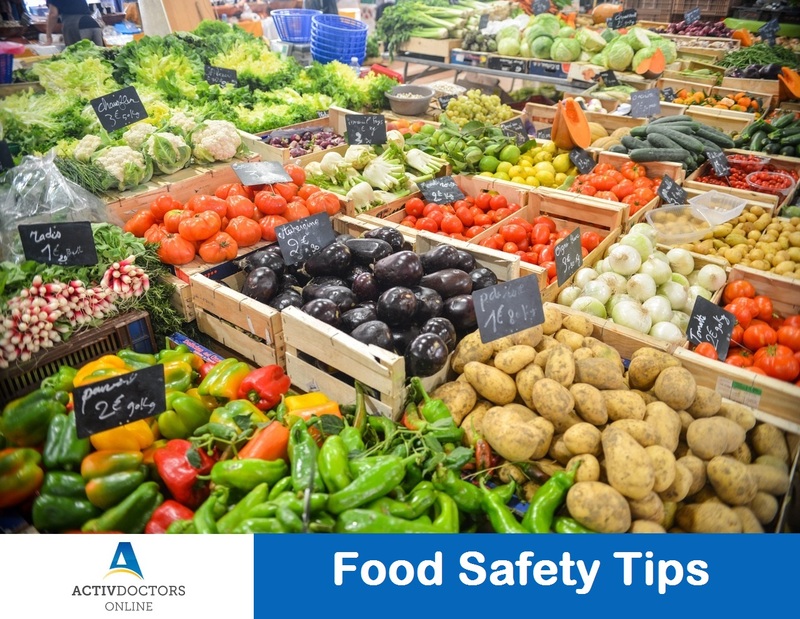 What we eat and how we eat matters, which means the food we eat needs to be safe – purchased safe, stored safe, handled and cooked safe. Clean your refrigerator regularly. Fungi accumulates due to the accumulation of incessant moisture. Consuming food is a must but consuming food right is important.